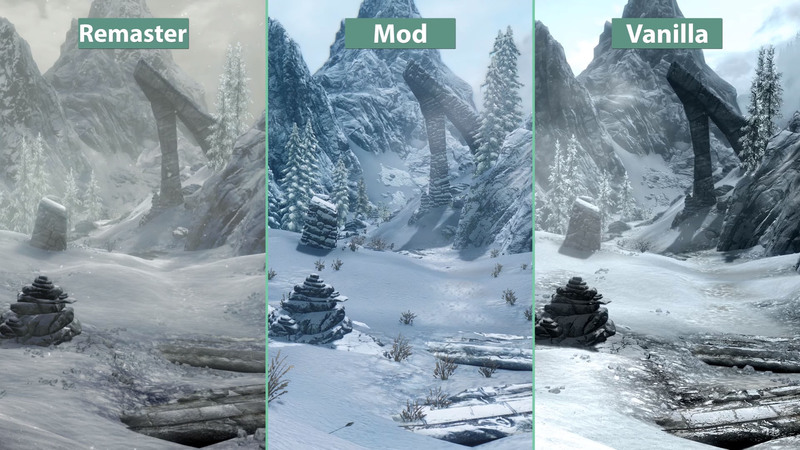 Bethesda recently announced that it would release a Special Edition of The Elder Scrolls: Skyrim, which would include a remastered version of the original game, along with other small updates. 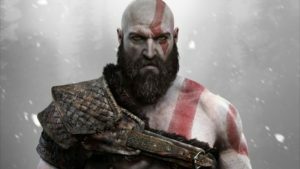 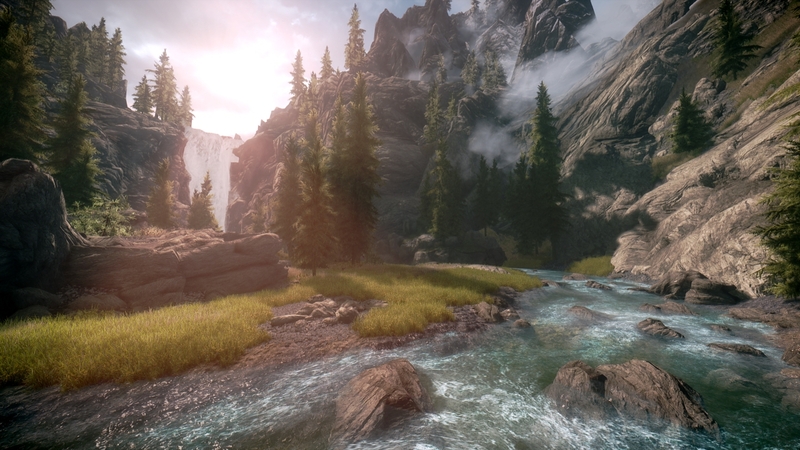 The remastered version of Skyrim includes all DLC and add-ons for the base game, and players who own all DLC and add-ons can upgrade to the Special Edition at no cost. 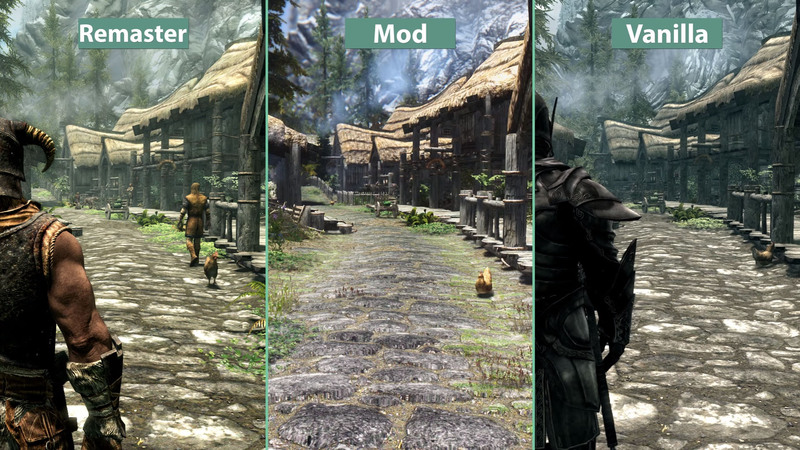 While the remaster in certainly a worthwhile purchase for Skyrim fans who play on consoles, it is a slightly more difficult decision for PC gamers. 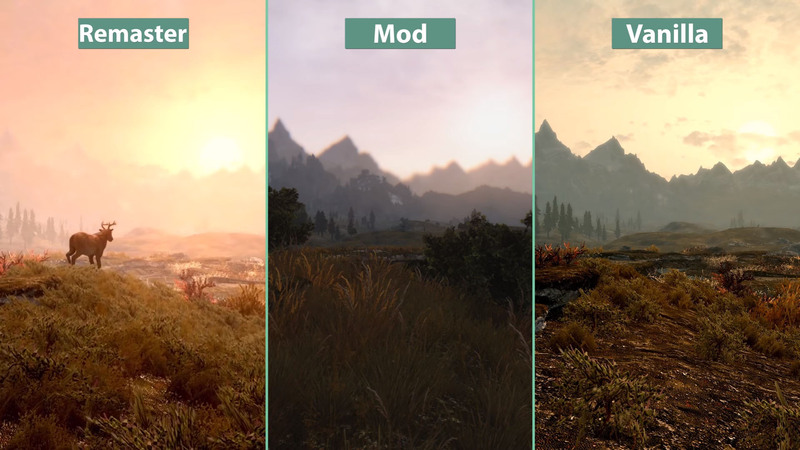 This is because the features boasted by the Special Edition of Skyrim are already available to PC gamers in the form of mods. 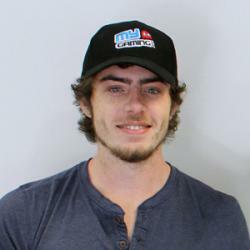 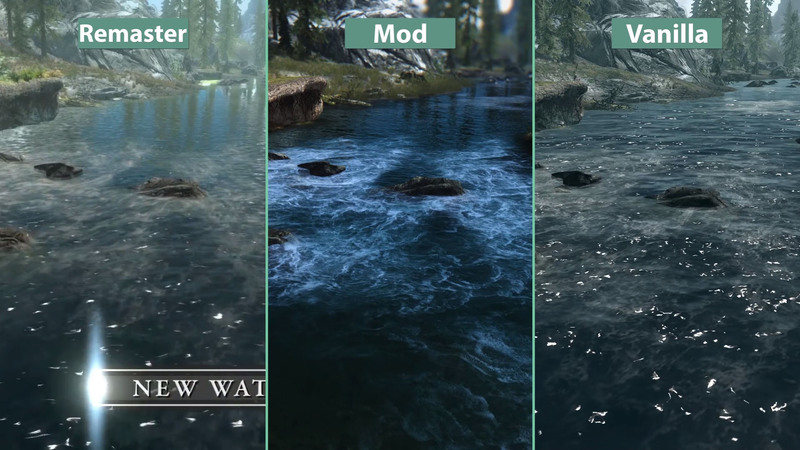 Since the release of Skyrim, modders have continuously created content for the game, allowing PC gamers to upgrade graphics, experiment with new gameplay systems, and greatly expand on the world Bethesda originally created. 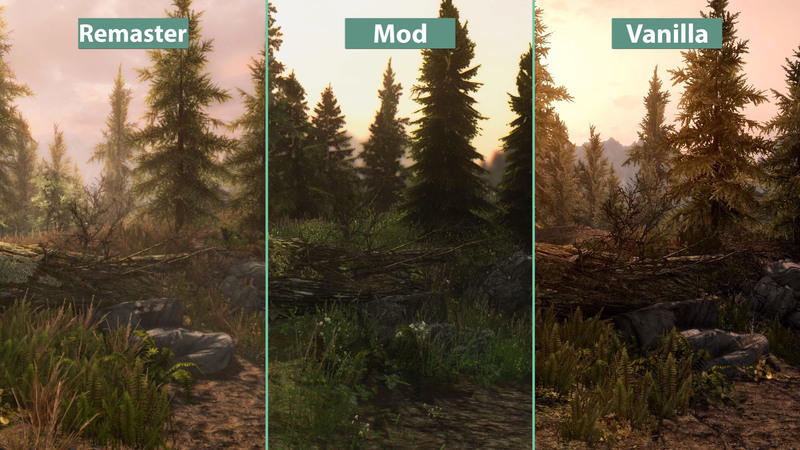 Although mods may be slightly complex to install, they offer a great deal of features and are an integral part of Skyrim’s longevity on PC. 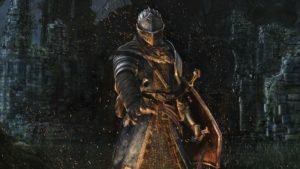 The main advantage of the Special Edition (other than the graphics overhaul) is that it will be a 64-bit version of the game, allowing modders to create content unimpeded by memory limits. 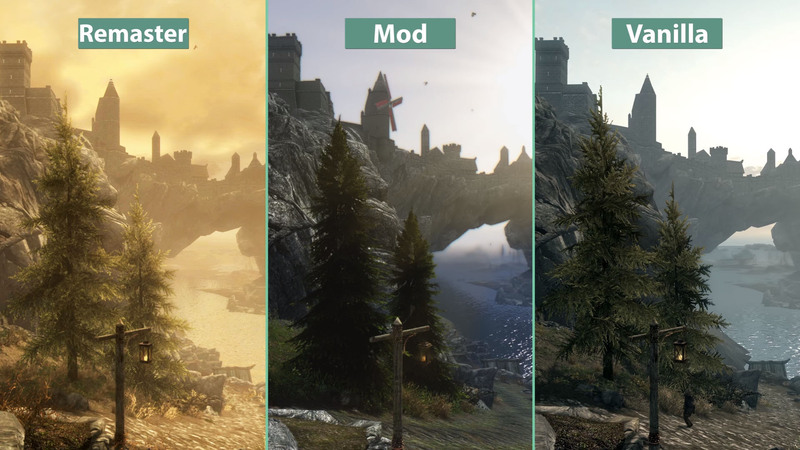 The Special Edition and modded versions of Skyrim both offer vastly improved graphics, but which is better?